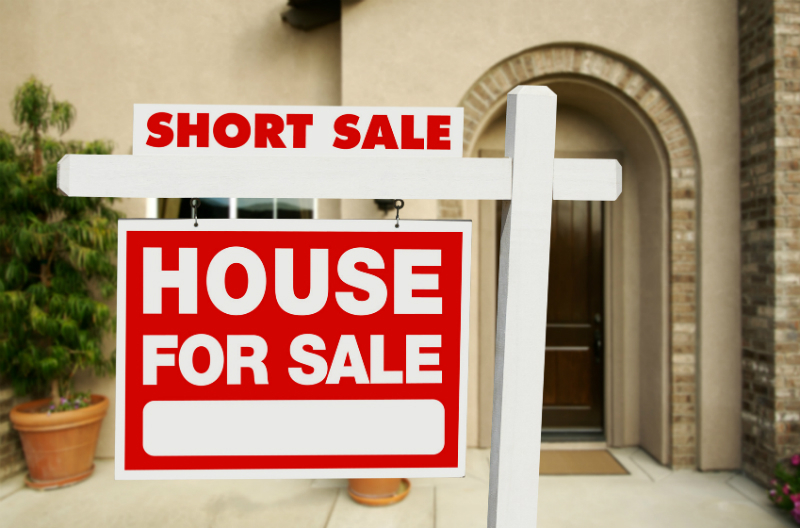 Short sales are when the mortgage(s) owed on a property are more than the property is worth. In order to complete such a sale an agreement between the Owner/Seller and the mortgage Lender(s)/Bank needs to be established so that the property can be sold “short” of what is owed in the mortgage(s) amount. We have been successfully handling short sales for several years now. I thought I would pass along some of what we’ve learned and some insight as to what can be done. A disclaimer I would add is that this is for information only, results vary and an attorney should be used where there are legal questions. We feel strongly about fulfilling one’s obligations. That would include bank loans where there is a promise to pay it back. Initially (a few years ago, around 2008) we were surprised that people were beginning to talk about doing a short sale. We learned of the various market changes and market forces, as well as the changes in the financial situation with our customers, and that indeed there are situations where this is warranted. Clearly people do not go into a home purchase today with the plan of short selling the property. They understand that they will be decreasing their credit score. Those who have found themselves in a short sale position were not expecting to face the financial conditions of 2008 and beyond in the U.S. As our understanding increased, we realized that we wanted to continue to assist customers in the best way possible. We also wanted to benefit the more general climate by helping to clear the marketplace of distressed properties and help them become productive properties. This would be for the benefit of numerous parties, including the bank. It is provenly clear that short sales result in more funds recovered by a bank. More importantly, it is clear to us that helping others in this regard is in the best interests of all concerned. It is the speed and ability to handle short sales that takes real skill. And this is not just stating that one is a “short sale specialist”, as has been the case with some. Let’s say $300,000 is owed on a property in one or more mortgages. Yet, it can be sold for only $180,000 due to market conditions today. The difference (roughly $120,000 and closing costs) is what is going to come up “short” in the event of a sale. We have now completed over 100 of these transactions/negotiations, and have developed a great deal of expertise. We have Sales Associates with proven success and who possess the most important quality needed to be successful in dealing with the banks – EXTREME persistence. “Recently, after waiting 8 months for an attorney to get an approval letter from the mortgage Lender, I took over the negotiations and through extreme persistence and up to 10 phone calls a day had the short sale approved in just 4 days”. This means that one of our high end residential listings has now come to a resolution and will close very soon, which our client is extremely happy about. I am obviously and clearly biased, but I know of no firm better than ours in handling any short sale needs that you may have. This applies to both residential and commercial properties. If you have any questions regarding short sales or need help, don’t hesitate to contact myself or one of our talented Sales Associates. We guarantee you our best efforts.